With over 20 years of experience in marketing and public relations, Robert’s expertise is mapping out detailed strategy for effective promotions. He understands the subtleties of the issues and can create a plan that gets everyone what they want. Robert has worked extensively in telecommunications as a news anchor, promotions director and operations manager for over-the-air broadcasters. 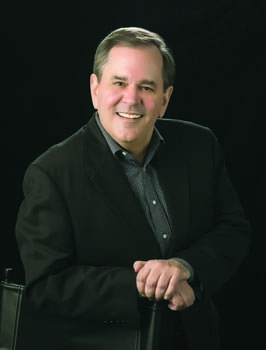 His projects have included the week-long televised City Election Forums, staging and coordinating live, televised hearings for the Alabama Court of Criminal Appeals, producing An Evening with Willard Scott for The Arts Council, managing and producing 31 Law Line, a weekly live television show on legal issues, and the HomeTown Heroes program for Comcast and The Huntsville Times.